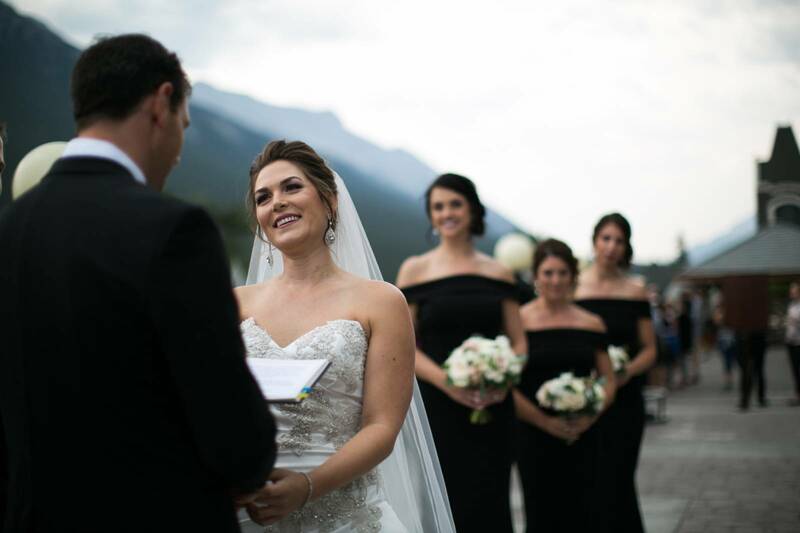 As a Banff wedding planner, you're always excited to review the wedding photos, remembering all of the special moments you had the honour of being part of and the memories you helped to create. 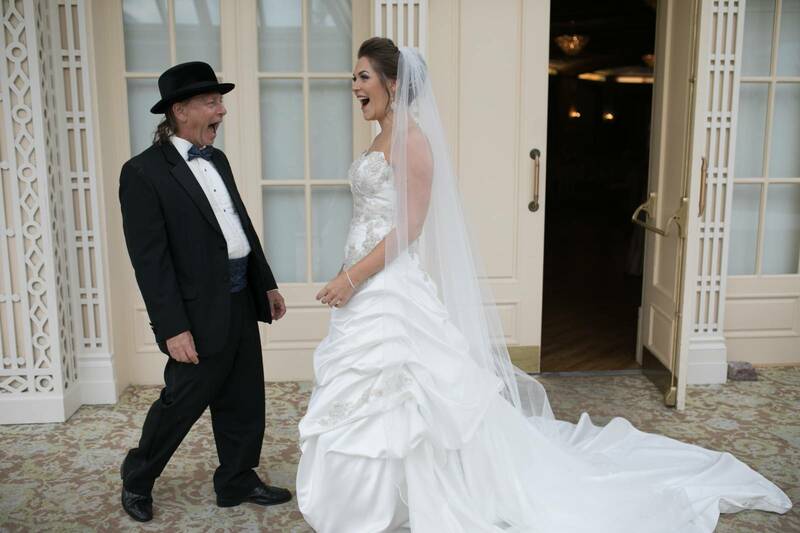 But every so often you get one ( or two) of those iconic shots that just make you pinch yourself. The silhouetted couple under Fairmont Banff Springs antique chandeliers, the "Cinderella" moment outside "the castle in the mountains." Yes, sometimes it happens, like right here. 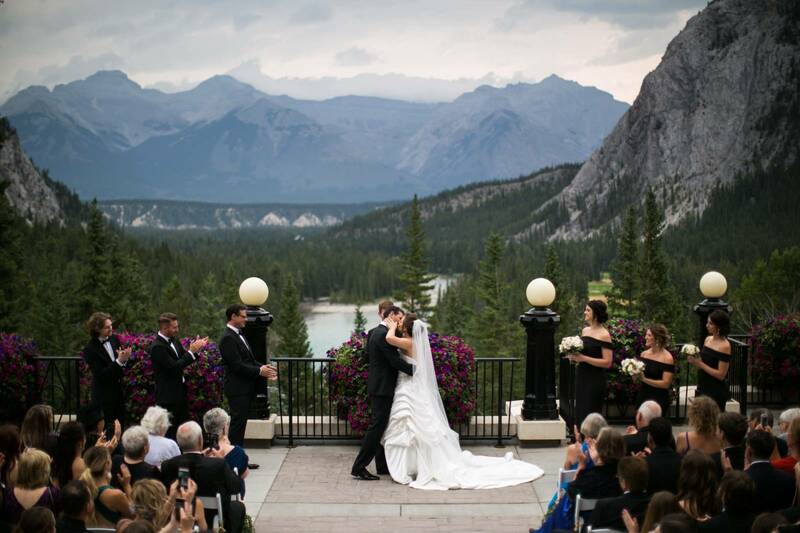 For more Banff Wedding Planner approved magical moments visit our Banff Wedding Portfolio here. 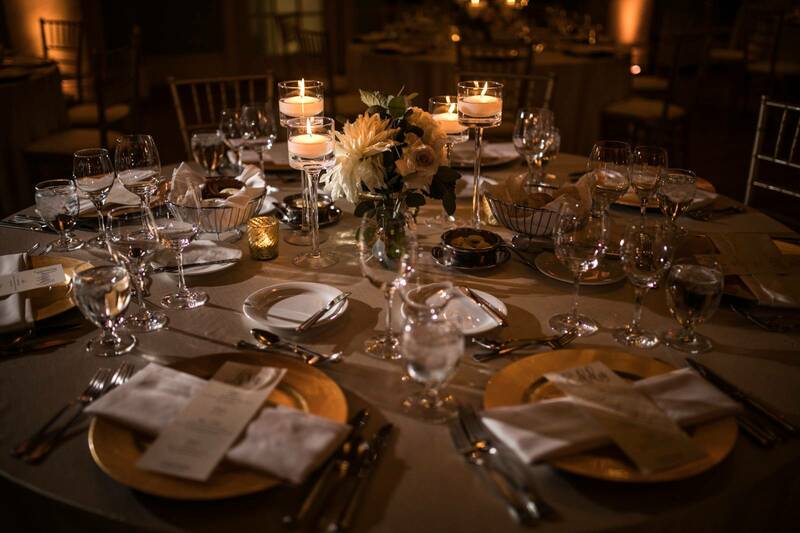 © 2019 Lynn Fletcher Weddings Inc. Lynn Fletcher Weddings is a Calgary based wedding planner, providing exceptional service to couples marrying in Calgary, Banff, Lake Louise, Emerald Lake, Kelowna and the Rockies.